NMG and their employees actively support and participate in numerous professional and industry organizations. We understand the mutual benefit of such activities to our professions, the construction industry, our employees’ professional development, our firm, and for society in general. NMG encourages its staff to take an interest in professional affiliations and provides resources for their activities including meeting and conference attendance, fund raising, authoring technical publications, sponsorships, scholarships, and serving as officers in these organizations. 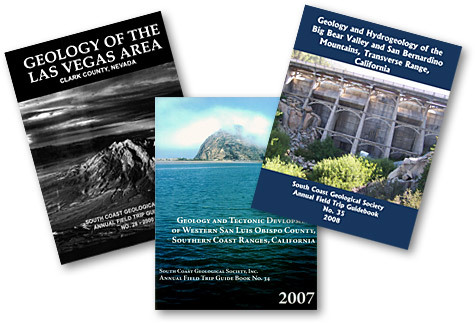 NMG geologists have served as officers of the South Coast Geological Society (SCGS), a local organization for engineering geologists, hydrogeologists, seismologists, environmental scientists and academia. Three of NMG’s employees have served as officers, starting as Treasurer and continuing to President. One notable responsibility of the SCGS President is to organize and lead a local weekend field trip and prepare a field trip guide for publication.